Posted on 28, November 2018 by EuropaWire PR Editors | This entry was posted in Internet & Online, Marketing, Media, United Kingdom and tagged advertising, creative, data, J. Walter Thompson, Mark Read, marketing, Media, Mel Edwards, PR, Tamara Ingram, technology agency, WPP, Wunderman, Wunderman Thompson. Bookmark the permalink. 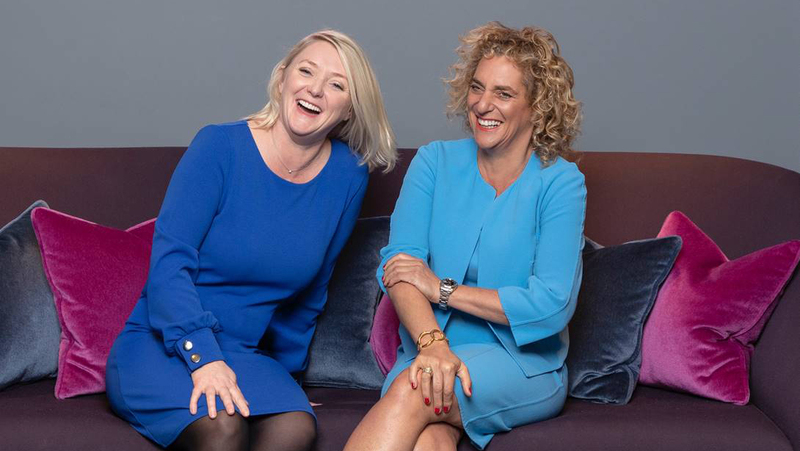 LONDON, 28-Nov-2018 — /EuropaWire/ — WPP today announced that Wunderman and J. Walter Thompson will unite to form Wunderman Thompson, a creative, data and technology agency built to inspire growth for its clients.